The edition I purchased in 1980 was the 3rd edition, and still bore the name of Joseph M. Juran as the author. Last month, the Juran Institute just released the 7th edition. Dr. Joseph A. DeFeo, who succeeded Dr. Juran as the president of the Juran Institute, is the primary author, compiler, and editor of this latest edition. Through the influence of our Director of Research at the Shingo Institute, Dr. Rick Edgeman, I was invited to join as co-author on two chapters. Dr. Shigeo Shingo is probably better known as the first person to share the Toyota Production System with the world, and for “flow”-related terms such as “one-piece flow” (Shingo’s original term was “non-stock production”), SMED, etc. But Shingo started as a consultant and teacher of quality. While teaching about quality, he discovered you couldn’t control quality unless you controlled flow. 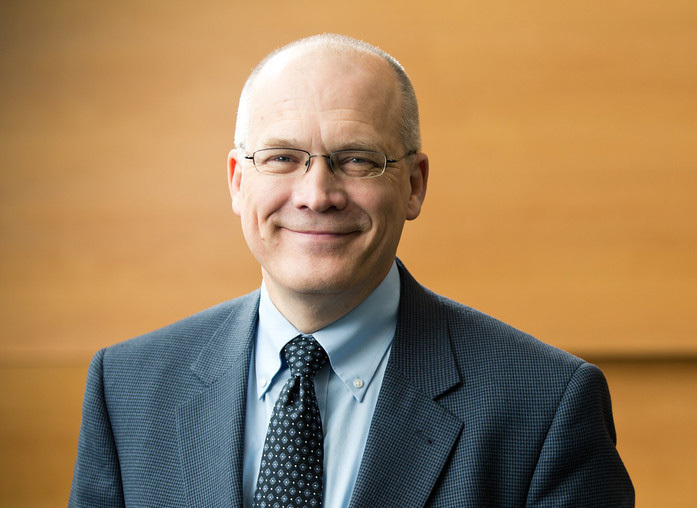 He preached “control quality at the source” and invented the term poka-yoke (error-prevention) as a way to keep quality problems from occurring. 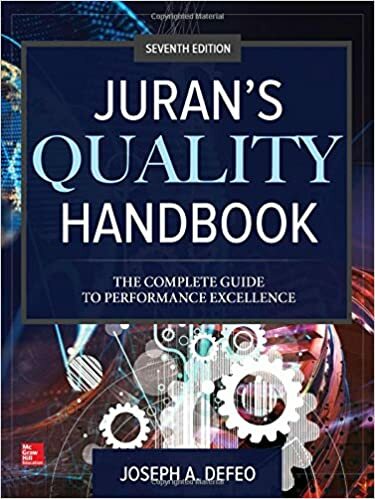 It is very appropriate for the Shingo Institute and the Shingo Prize to be associated with the world-renowned Juran’s Quality Handbook. I am grateful to Dr. DeFeo and Dr. Edgeman for the great honor of participating as a co-author. Plus, it looks good on my C.V. I recently (yesterday) received my first copy of THE Quality Handbook. Extensive, educational, awe-inspiring, intimidating and ultimately humbling. So much to learn- and this is the ‘handbook’! Like a short version of the Oxford English Dictionary, it contains so much but points to so much more.